Dr. Shelley H. Bianco is an Internal Medicine physician trained to take care of patients in both the hospital and out-patient settings. Like her husband, Dr. Bianco spent the first years after her residency working as a Hospitalist, caring solely for hospitalized patients. Because of this experience, she feels comfortable handling both complex medical problems as well as more routine issues and chronic medical conditions. However, her passion has always been in caring for patients in the office setting, so she transitioned from the hospital into private practice. Dr. Bianco’s loves working with patients in the outpatient setting, which allows for more time to develop close doctor-patient relationships. She enjoys getting to know her patients as more than just their symptoms or diagnoses and strives to develop true partnerships with her patients. She believes in a “whole person” approach to medicine and looks at how the whole body, coupled with nutrition, environment and spiritual health work together to create overall health. Dr. Shelley Bianco is a graduate of the University of Medicine and Dentistry of New Jersey Internal Medicine Residency Program (UMDNJ). She received her medical degree from the Lake Erie College of Osteopathic Medicine. Dr. Shelley also holds a Master’s degree in Aging Studies from the University of South Florida and a Bachelor’s degree in Anthropology from the University of Florida. 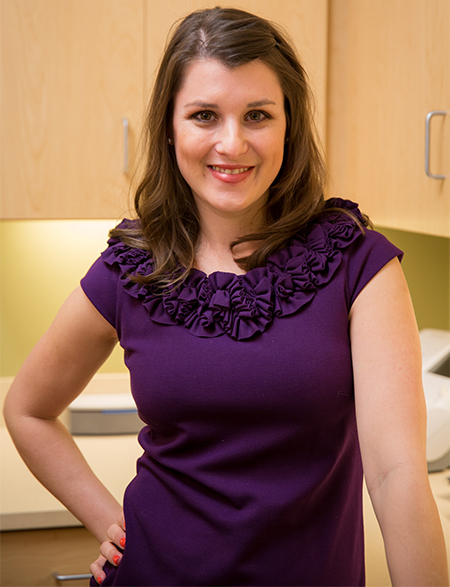 When not caring for her patients, Dr. Bianco can be found spending time with her children and husband, hiking, reading, and baking.